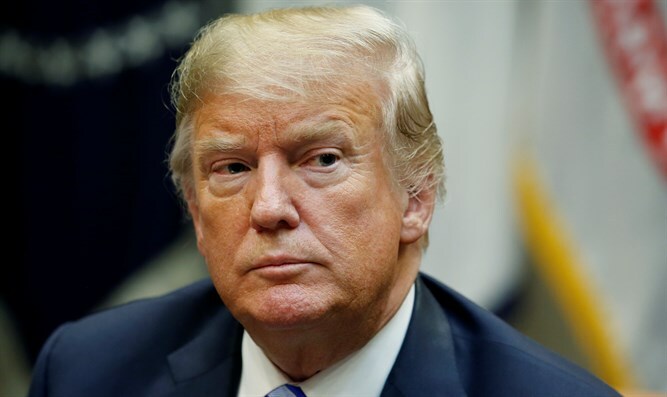 US President Donald Trump responded on Twitter following the publication of the anonymous editorial in The New York Times attributed to a senior administration official who views Trump as "petty and ineffective." “I’m draining the Swamp, and the Swamp is trying to fight back. Don’t worry, we will win!” he tweeted. Trump also cast doubt on the authenticity of the article. “Does the so-called 'Senior Administration Official' really exist, or is it just the Failing New York Times with another phony source? If the GUTLESS anonymous person does indeed exist, the Times must, for National Security purposes, turn him/her over to government at once!” he wrote. The New York Times on Wednesday published an anonymous op-ed, written by someone who claimed to be a senior official in the Trump administration. The Times should apologize for publishing the piece, added Huckabee Sanders.